In this article, we will show you how you can use ECS unicast mode to simulate a multicast mode to meet the multicast and broadcast requirements for a gaming server. 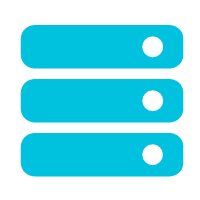 For traditional client games, the background server architecture is normally complicated, and in-depth network communication is required between servers. If unicast communication is used, a server needs to know the changes made to other servers at any time, lowering the elasticity of the entire architecture. To achieve flexible development and reduce host computing resources, many client game servers still use UDP broadcast communication. In the Windows environment, the multicast tool consists of the server udptopoint and the client udptomulti. 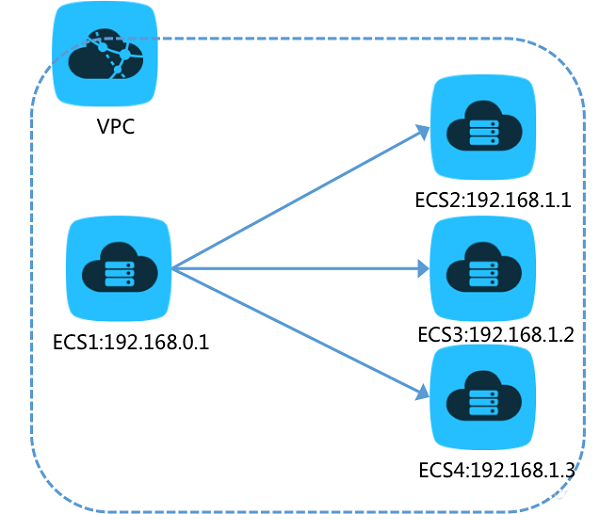 The server must be installed on an ECS instance for sending multicast packets, while the client is installed on the ECS for receiving multicast packets. Install the Windows multicast agent by using the installation package. 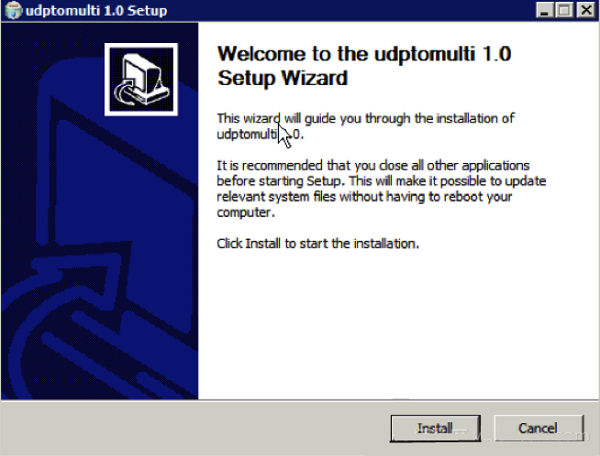 Double-click the installers udptopoint-1.3.1.exe and udptomulti-1.1.1.exe. Then, install the server and client as prompted. Their installation directories are C:udptopoint and C:udptomulti, respectively. 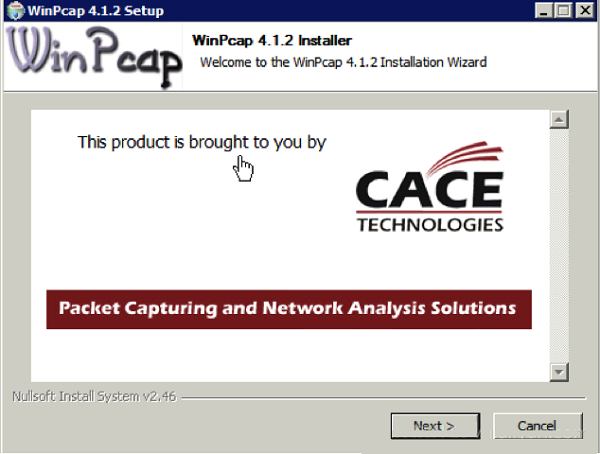 During installation, if the system detects that Winpcap is already installed, you can directly cancel the installation or proceed with the installation to overwrite the installed version. After installing the multicast tool successfully, run udptopoint.exe, and the multicast-to-unicast background service automatically runs. Then, Choose Task Manager > Services to check the running status of the current service. Parameters in the configuration file are described as follows. The currently supported commands are "reload" and "list". The reload command is used to reload the configuration file. Run this command each time after modifying the configuration file. The list command is used to display the information about the packets sent or received by the current agent system. Enter the reload or list command on the terminal. 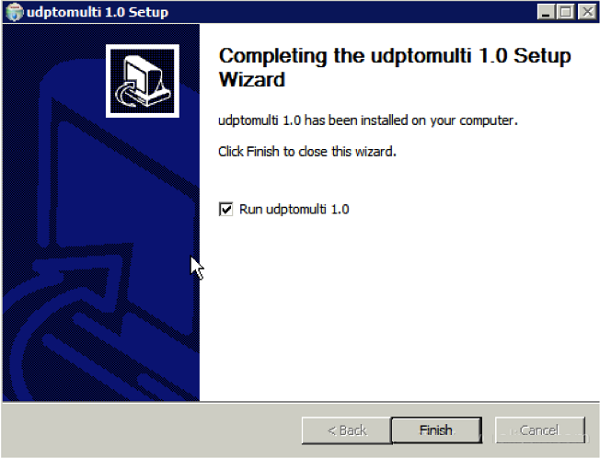 After the multicast tool is successfully installed, run udptomulti.exe, and the multicast-to-unicast background service automatically runs. Then, choose Task Manager > Services, and you can check the running status of the current service. server_ip:Source IP address that sends the multicast data. 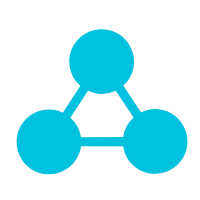 server_port: Communication port of the agent, namely the unicast port. group_ip: IP address of the multicast group, namely, the IP address of the multicast group to be simulated after messages are received. group_port: Communication port of the application, namely, the port of the multicast group to be simulated after messages are received. You can run rpm-Q multicast_usr_tool-1.0.3-1.el6.x86_64 to check whether the RPM package has been successfully installed. 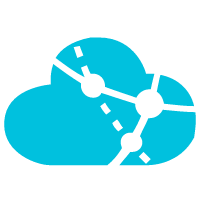 After the RPM package is successfully installed, the server and client programs for the user-state multicast tool are automatically installed to the system. After the multicast tool is successfully installed, the client installation directory is /usr/local/bin, and the configuration file directory is /etc/multicast/. Run the cd /usr/local/bin command to access the directory where the client is located. Run the source ~/.bashrc command. To manually stop the client, run the ps aux|grep multic_admin command to locate the PID of the process, and then run the kill pid command. To stop the server, run the service multis_monitord stop command with root permissions. For Linux, run the following command: server_reload_list and input the reload command. For Windows, run the following command: send_reload_point_cfg and input the reload command. If the prompt "connection refused" is displayed, check whether the udptopoint service is running properly. For Linux, run the following command: client_reload_list and input the reload command. For Windows, run the following command: send_reload_multi_cfg and input the reload command. 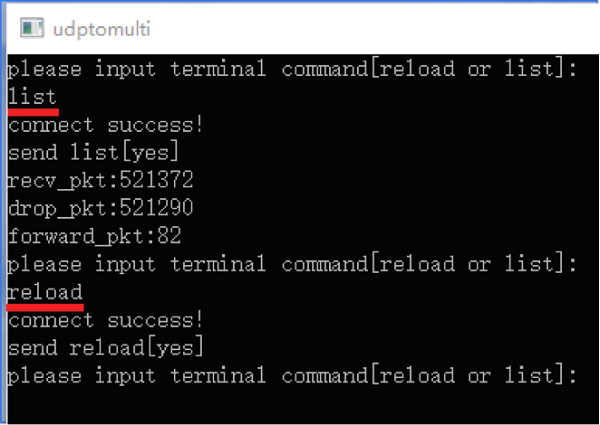 If the prompt "connection refused" is displayed, check whether the udptomulti service is running properly. Precaution: Server_port must be consistent on both the client and server. Otherwise, no packets can be received. The system generates log files. For Windows, client_log.txt in the C:udptomulti directory and server_log.txt in the C:udptopoint directory will be generated. For Linux, client_log.txt and server_log.txt both in the /etc/multicast/ directory will be generated. After completing the service configuration, you can use the packet capturing tool to test the service. We recommend that you use Wireshark for Windows systems and the tcpdump command for Linux systems. On the server, check whether multicast packets are correctly converted to unicast packets and are sent successfully. On the client, check whether unicast packets are correctly received and whether the network connection is normal. Check whether the client can properly restore unicast packets to multicast packets. After the transformation of the multicast tool, ECS instances on the customer's classic network can communicate with each other in broadcast mode.